Guildford, Surrey, 19th March 2015 – Eckoh plc and Semafone® have agreed to a confidential settlement of their dispute over alleged infringement and invalidity of Semafone’s UK Patent (No. GB 2,473,376), to the mutual benefit of both parties. 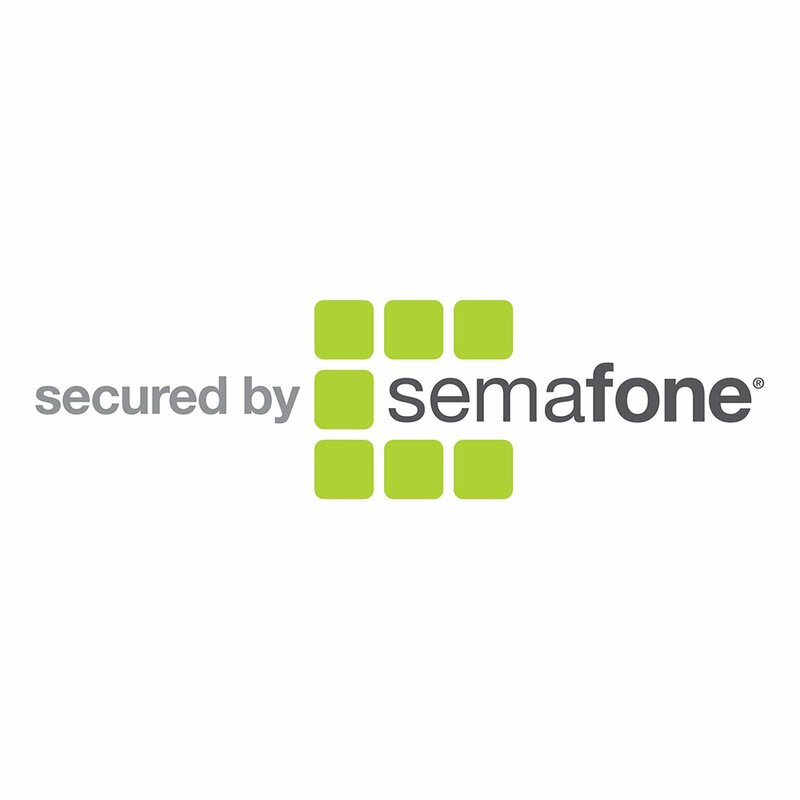 Under the settlement, Semafone has granted a worldwide licence to their granted patents, trademarks and patent applications covering certain dual tone multi-frequency (“DTMF”) masking methods of taking secure payments over the phone, for the benefit of Eckoh, its customers and suppliers. In consideration of the licence, Eckoh will pay Semafone royalties in respect of the patents.